Looking for a home quote? Insuring the place you call home can protect you from a financial disaster. It will also cover you in the event someone is injured while on your property and wins a legal judgment against you. 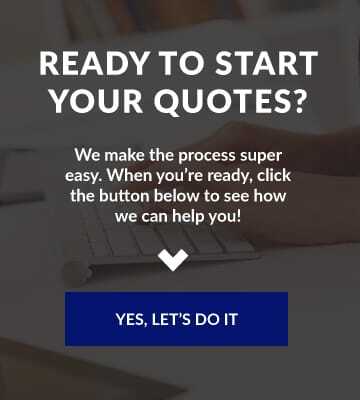 Select Insurance Services can help you find the best policy to meet your needs and with their hand crafted plan at a price that meets your budget. 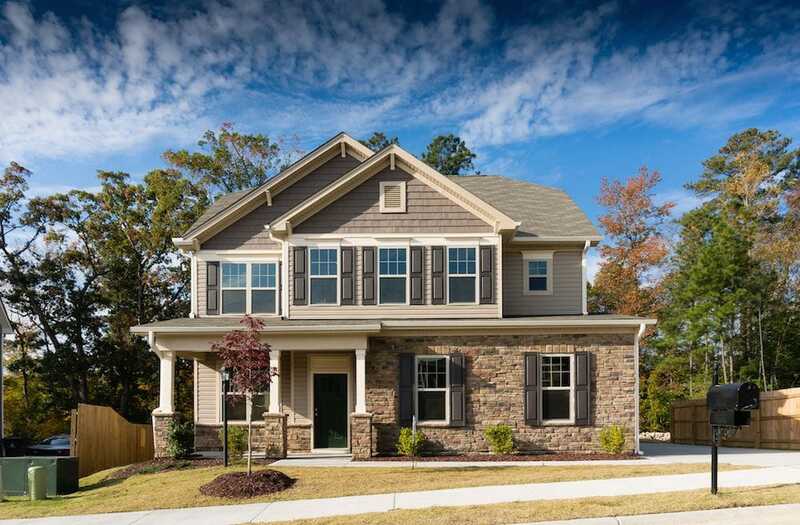 Note: if you are looking for homeowners insurance for a rental property, or home that is vacant, you cannot use a traditional homeowners insurance policy, instead you will need a special type of dwelling policy, yes, we can help you with that too! No matter where you live in Ohio, we can help! The ideal would be to show us the policy you have now so we can explain what you have or don’t have in simple non-insurance terms and we will summarize the difference between what you have and what we are offering. Don’t over pay… Pay less…. 90% of the time, placing your home insurance with the same carrier as your auto will earn discounts that are well worth your while. This is why you hear the term bundling or multi-policy discounts, they are real and you should take advantage of them whenever posssible. Because we are there for YOU – no middle man, you call your agent first! Myth… having an agent is more expensive. Myth…it’s an easy to do it yourself process, I’ll just by on line or call a 1-800 direct number. Clicking is easy – agreed, but, crafting a plan that will pay a claim – takes a professional. That’s why insurance agents need to be licensed in the state they do business and are required to have ongoing education. It’s important to be an informed buyer – research insurance and understand what it does and doesn’t do, but, when comes down to crafting your plan – you will want an agent. If the agent you find just gives you a quote for the same coverage you had (apples-to-apples comparison), I would steer away. What happens if what you have now is wrong? 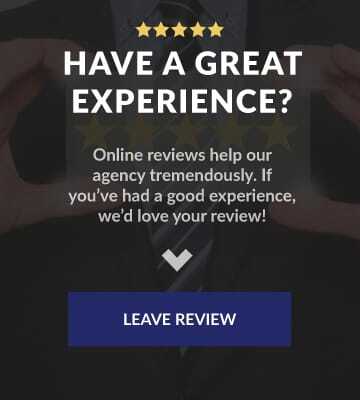 You need an agent that will ask a lot of questions (discovery) so they can see if and where there are trouble areas in your current plan so they can be addressed them (gaps in coverage) and fix them. We share our time and talent by crafting a plan specific to your needs with your budget in mind to deliver the right policy for your current situation. There are situations where you might want special coverage for valuables, or collectibles like jewelry, guns, collectibles, rugs, etc.. 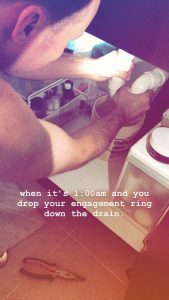 In this photo, imagine the sinking feeling that comes over you when a $10,000 engagement ring falls into the bathroom drain. Without scheduling, this would not be covered by the home policy. Scheduling will replace the monetary value of what is lost or broken, but, the best case is when it can be recovered and it’s back with you. Fortunately, this picture has a happy ending, they retrieved the ring after having to saw through pipes to get to it. The landlord was cool with putting the pipes back together.